a beautiful Thanksgiving Greeting designed by Sylvia! 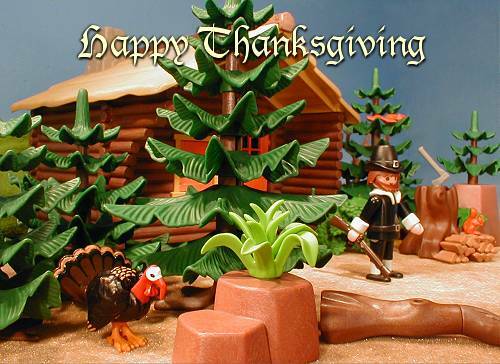 Click HERE for Sylvia's Thanksgiving e-cards! Click on the graphic above for the Perkey Turkey story!